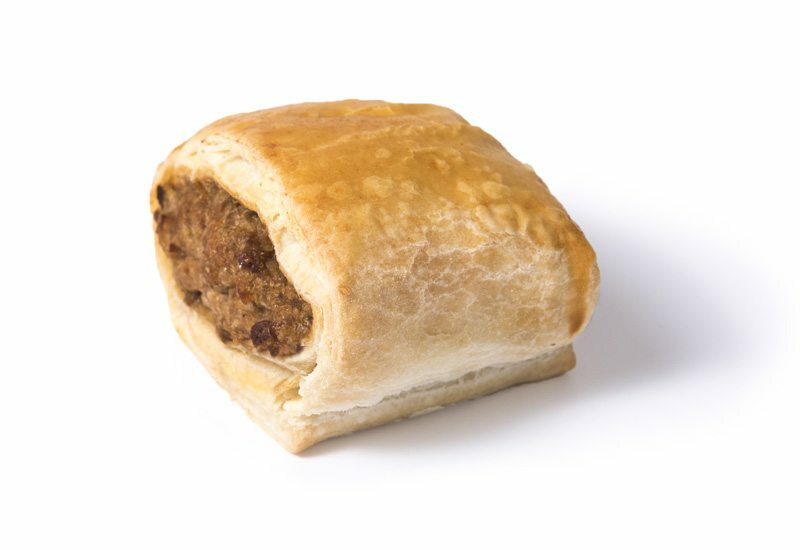 At Danish Patisserie we are well known for our savoury products, including award-winning pies, delicious sausage rolls, quiches and other popular favourites. From our prize-winning range to our longstanding favourites, all our savoury products are hand-crafted using traditional recipes, and produced using our modern baking technology. This ensures we create consistently outstanding quality and reliable products with the hand-crafted appearance we are famous for. 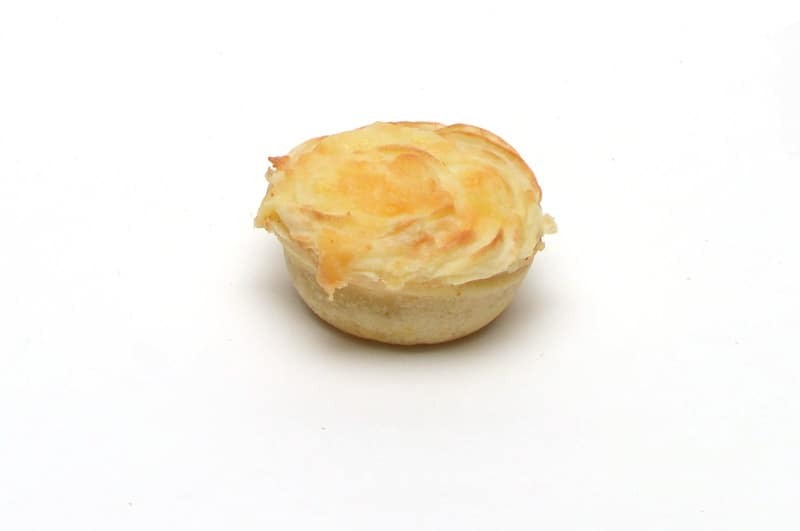 With Danish Patisserie savoury products, you’ll only ever get rich and tasty fillings encased in crispy, golden pastry, proudly Western Australian made in our premises in Bassendean. It makes for a mouth-watering experience for which we have been well-known for 25 years. Round pie with golden brown pastry and rich chunky chicken and vegetable filling. 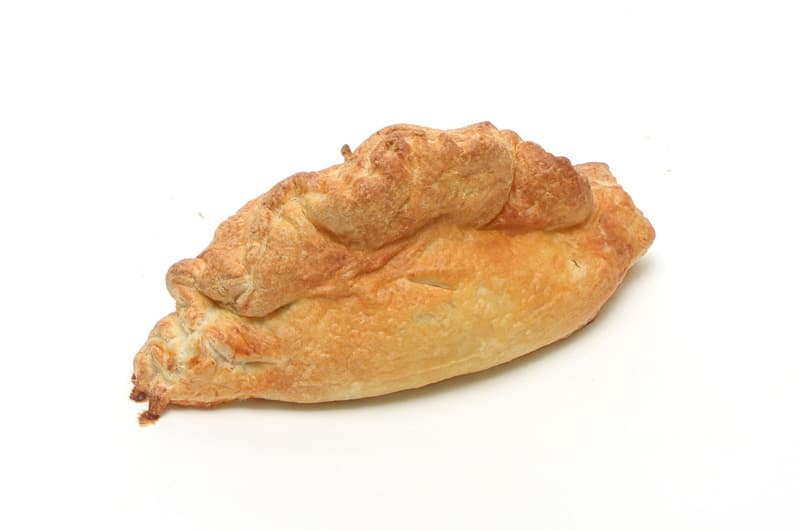 Flaky golden pastry in a traditional Cornish pastie shape, filled with meat and vegetable filling. 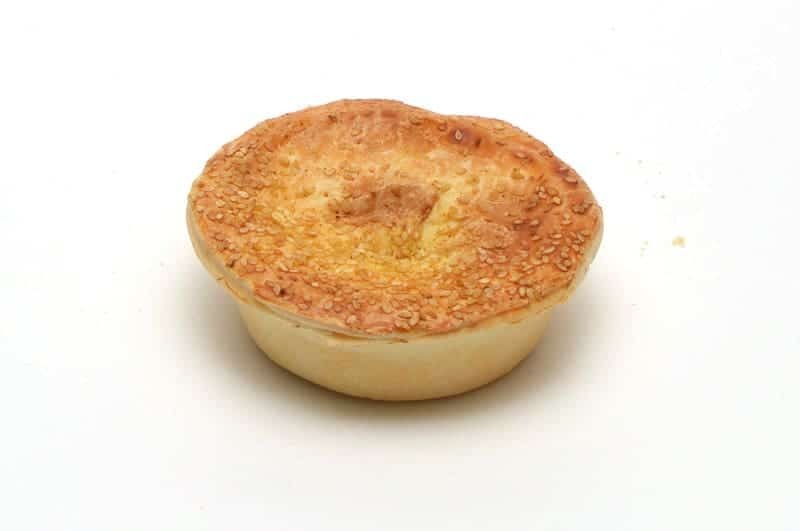 Round pie with a sprinkling of curry powder and sesame seeds on top. 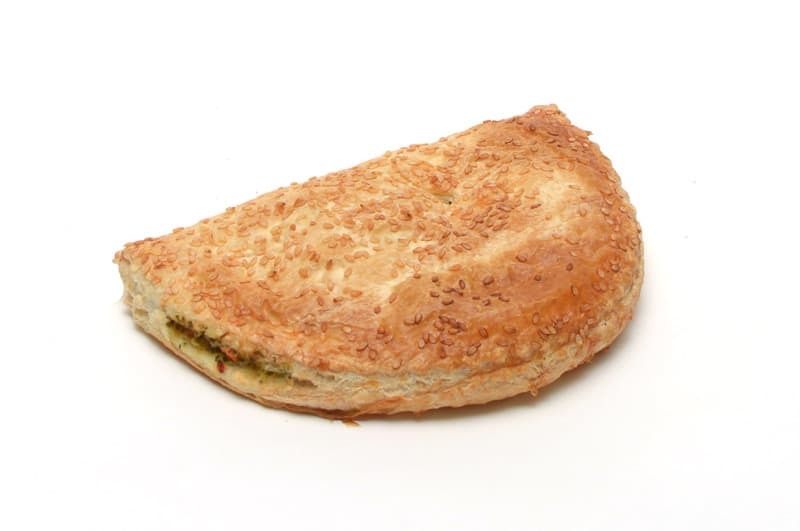 Golden brown pastry filled with rich brown steak mince and a characteristic curry taste. Traditional flaky puff pastry enveloping a flavoursome smoked beef – ham (derived from beef) and cheese filling. Diagonal scoring on top with sprinkle of sesame and poppy seeds. 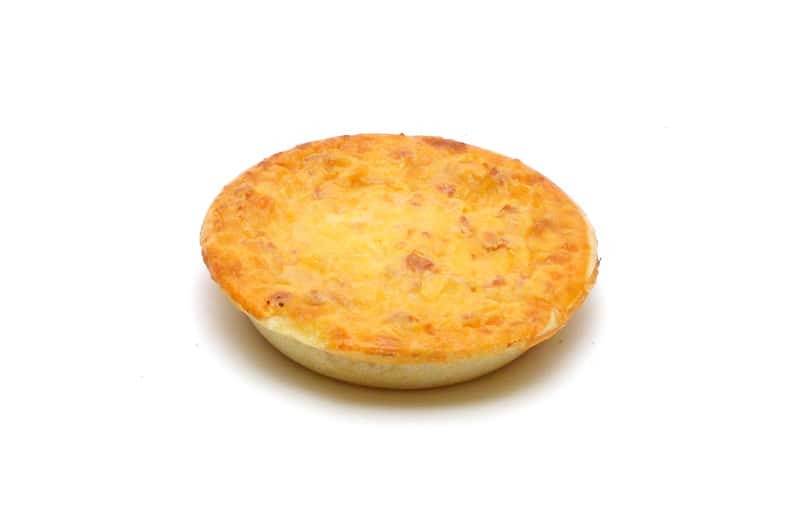 A full golden brown quiche with tasty chunks of ham (derived from beef). 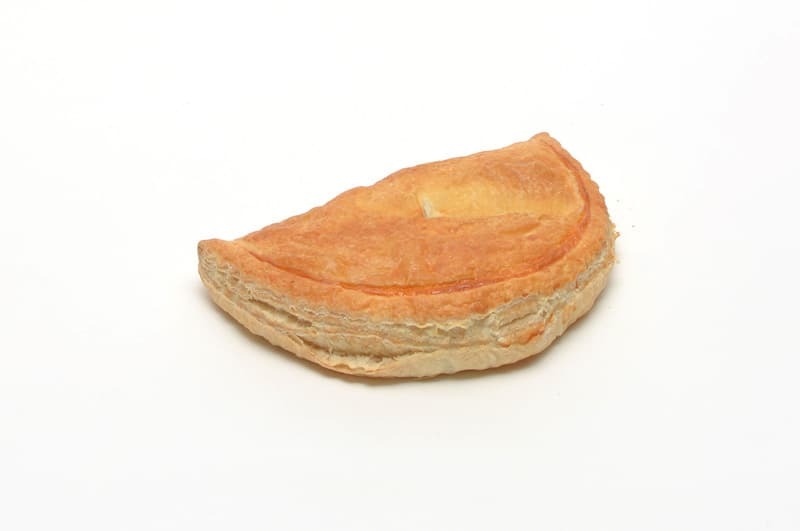 Flaky golden puff pastry in a half-circle shape, filled with traditional mince meat and vegetable filling. 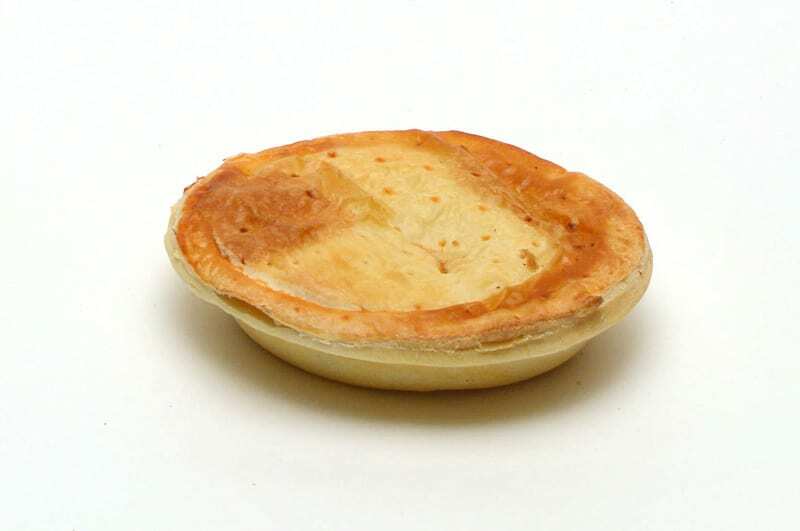 The traditional oval meat pie with a plain top. 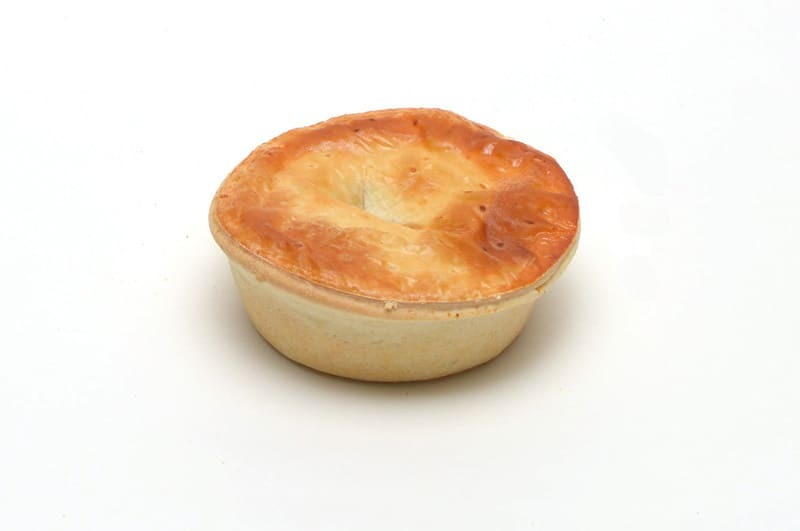 Filled with prime mince in a tasty rich steak an onion gravy . 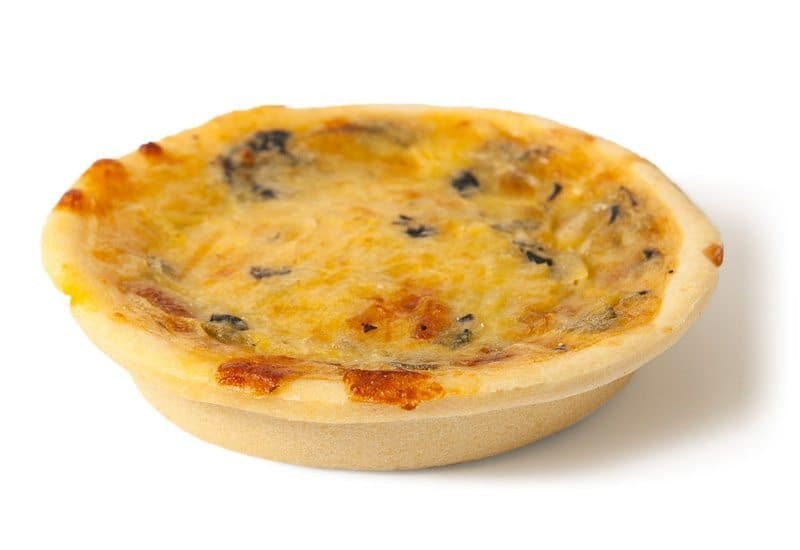 A golden brown quiche with chunks of mushroom. 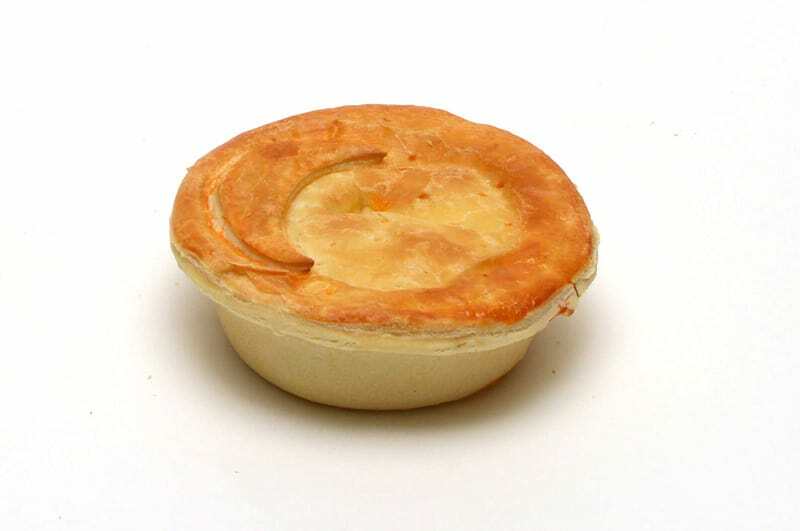 A small round pie with golden brown pastry on a plain top and with rich brown steak mince filling. 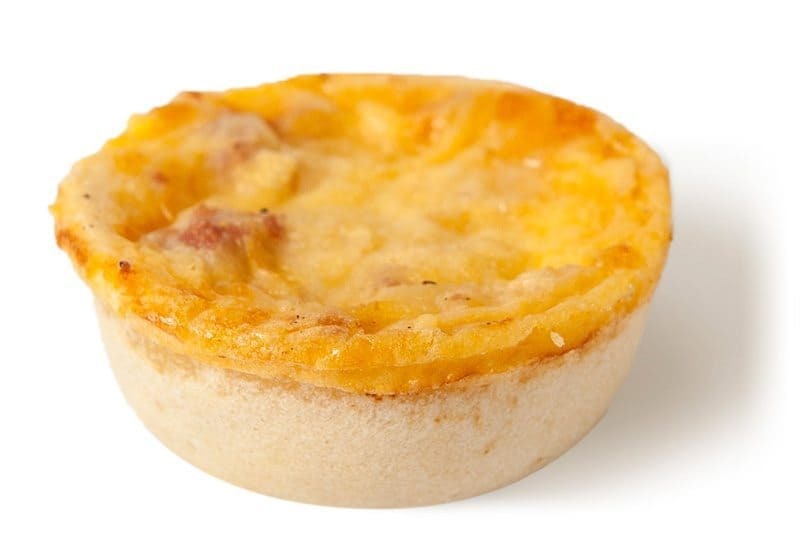 A mini golden brown quiche with tasty ham (derived from beef) chunks. Small party sized. 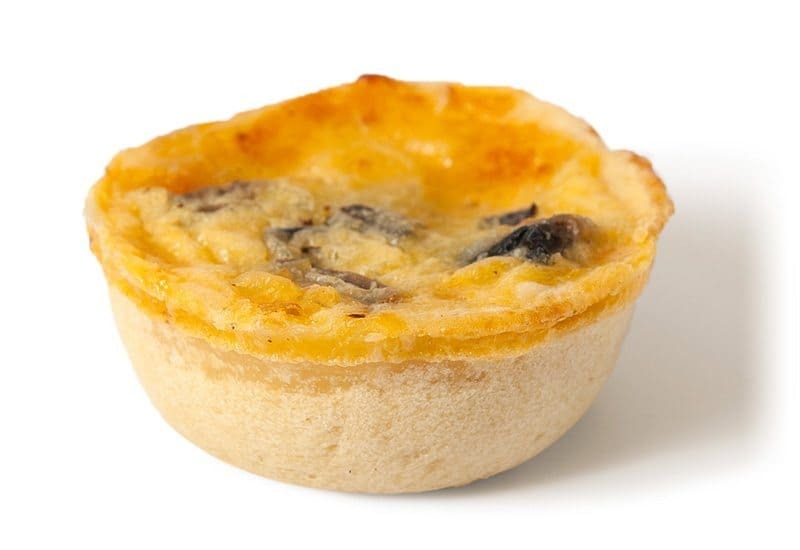 A mini golden brown quiche filled with mushroom pieces and egg . Small party sized . 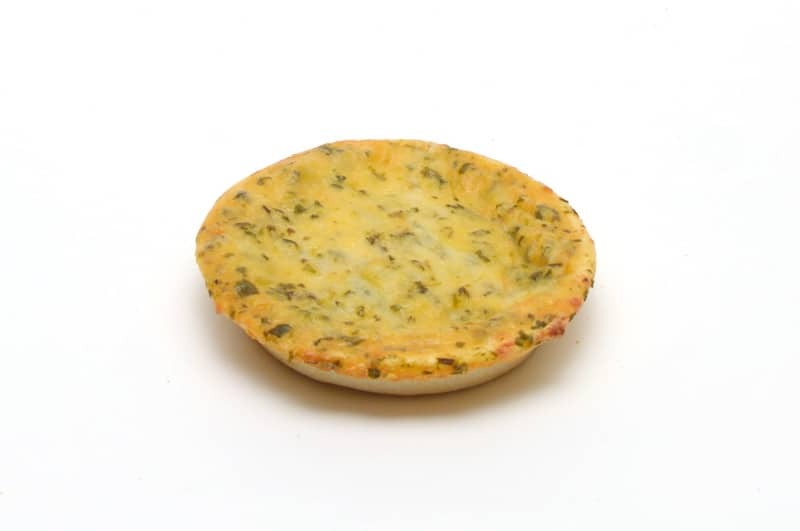 A mini golden brown quiche with spinach and egg filling .Small party sized. 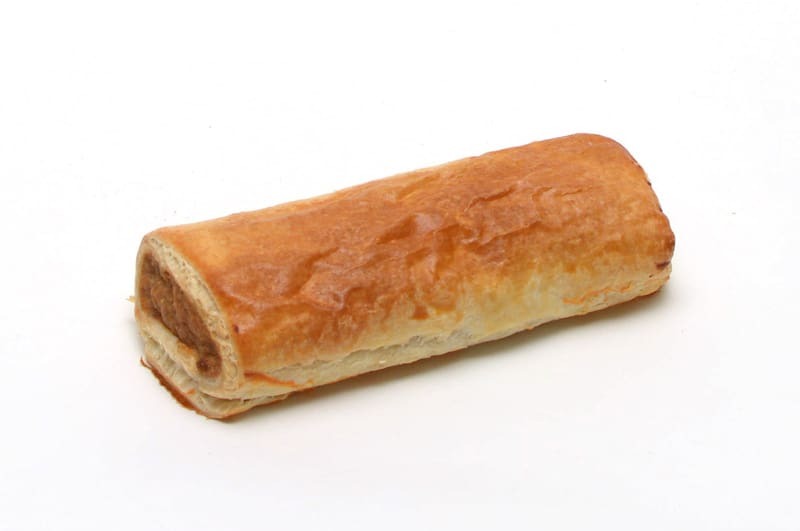 Traditional flaky golden pastry with a flavoursome beef sausage filling. Small, party sized. Small round pie with golden brown piped potato mash on top. Golden brown pastry with a rich mince filling. 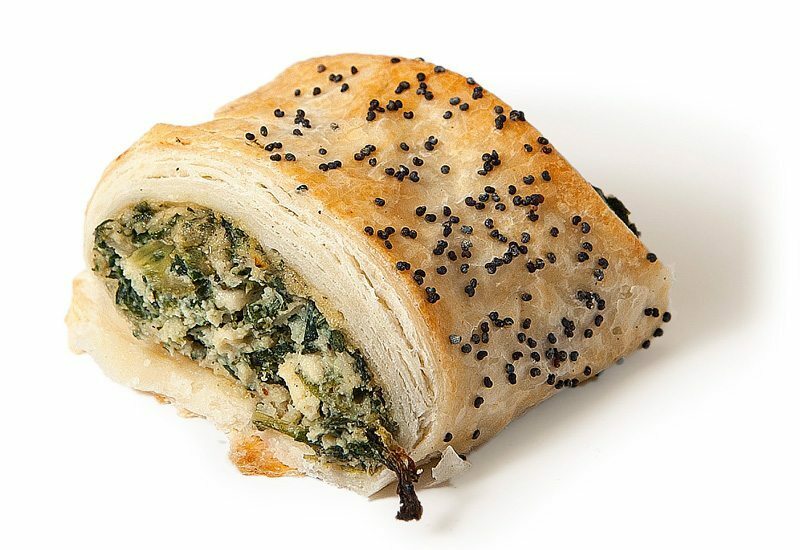 Flaky golden pastry filled with spinach and ricotta cheese and with a sprinkling of poppy seeds on top. Small, party sized. 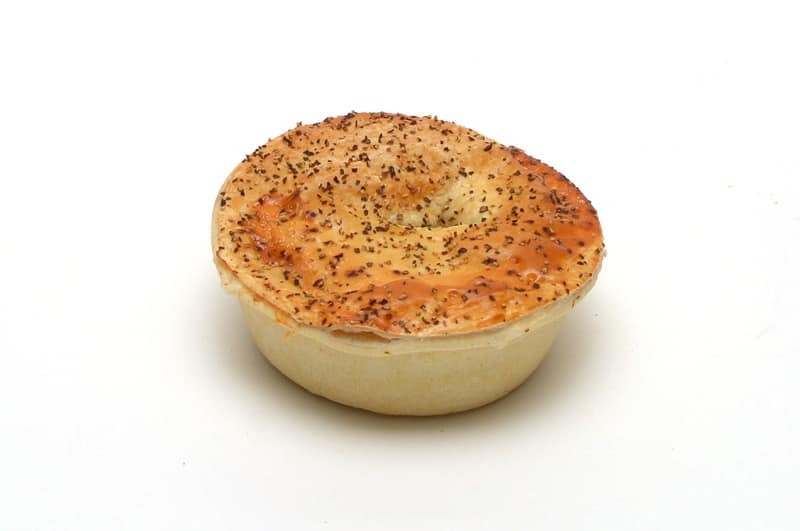 A delicious round pie filled with chunky peppered steak & minced beef in a rich, peppery gravy decorated with cracked black pepper. 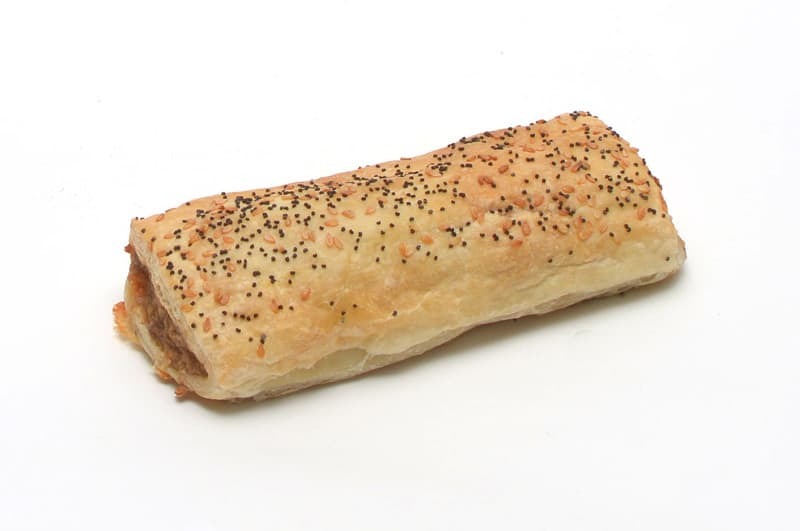 Traditional flaky puff pastry enveloped with flavoursome beef sausage filling. 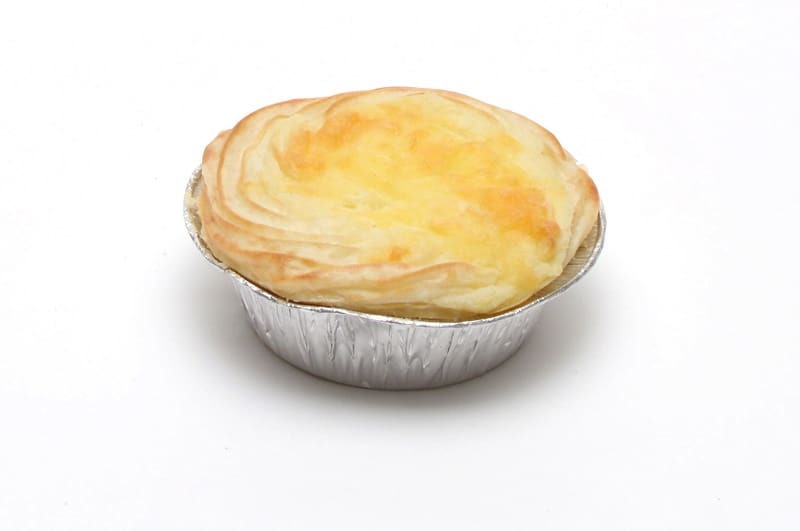 Round pie with a golden brown pastry ,rich mince filling and piped potato mash on top. 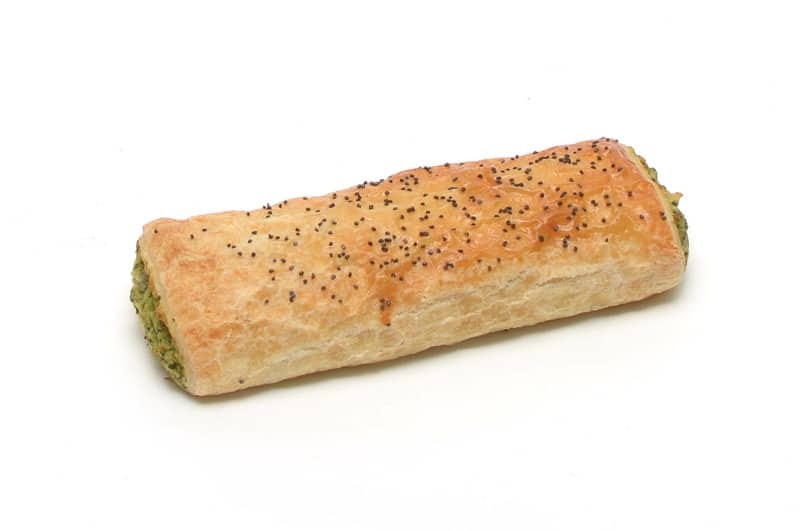 Traditional flaky puff pastry enveloping a flavoursome spinach and ricotta cheese filling. A sprinkling of poppy seeds on the top. 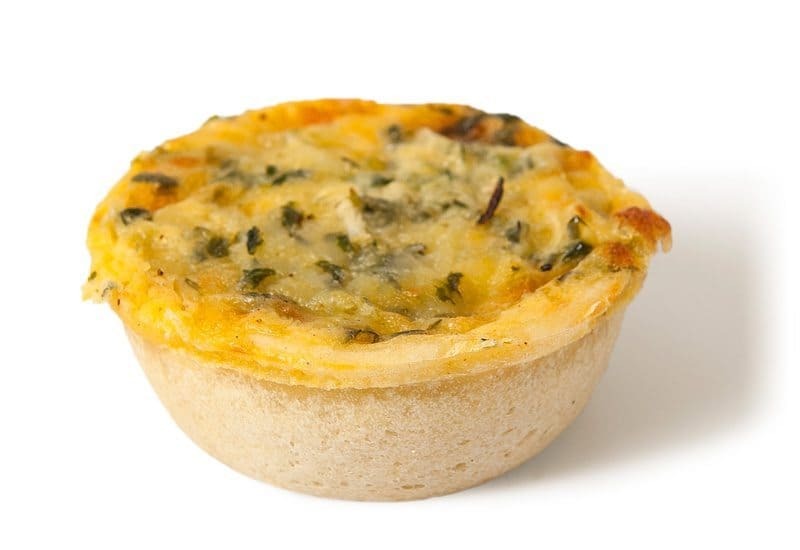 A golden brown quiche with spinach and egg filling. 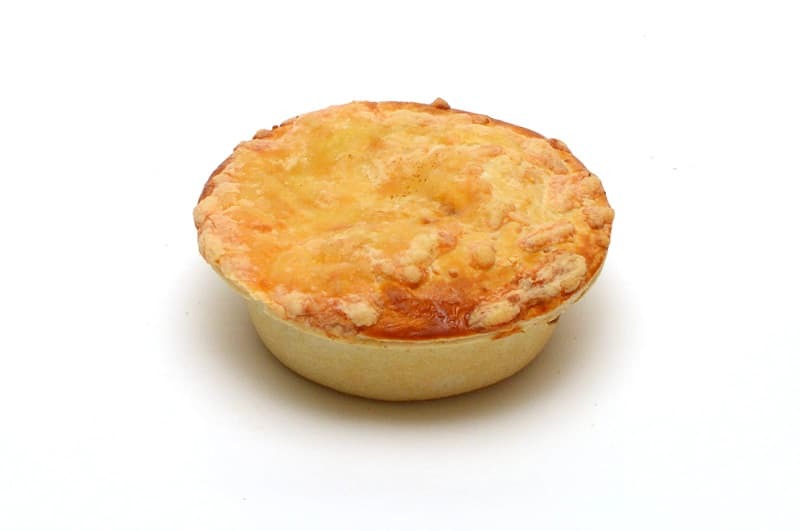 Round pie with golden brown pastry and a rich steak mince and cheese sauce filling and melted grated cheddar cheese on top. 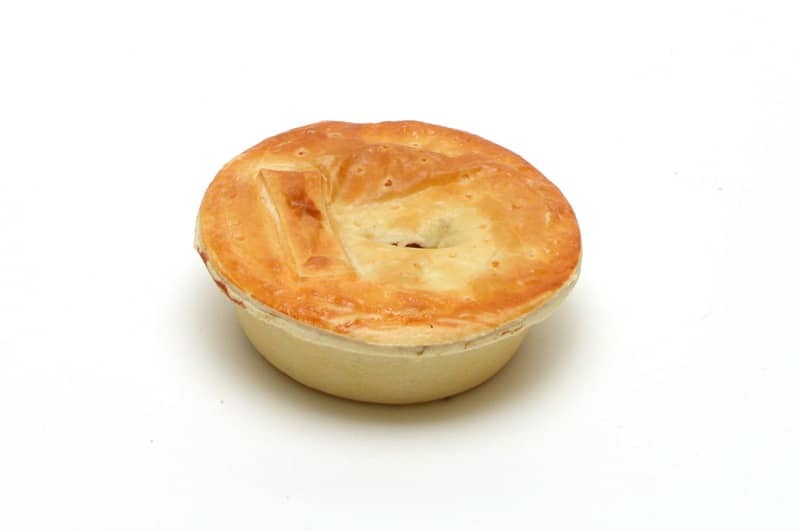 Round pie with golden brown pastry and a rich brown steak mince and mushroom filling. 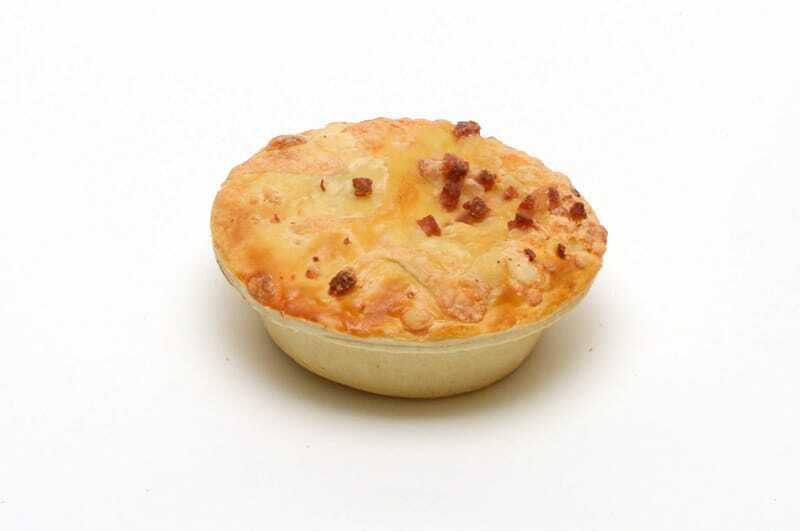 Round pie with golden brown pastry and a rich steak mince, cheese sauce and bacon filling and with melted grated cheddar cheese and bacon on top. 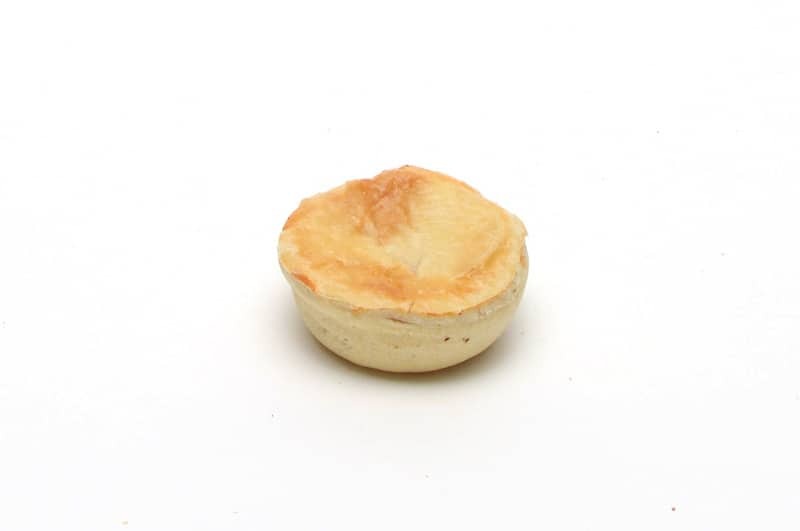 Round pie with plain golden brown pastry on top and filled with rich brown steak chunks and mince filling. Flaky golden puff pastry in a half-circle shape, filled with vegetable filling. A sprinkling of sesame seeds and diagonal scoring on top.